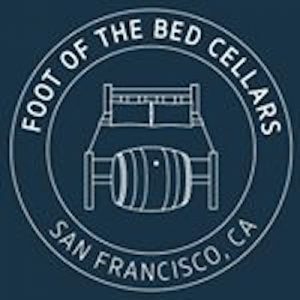 Foot of the Bed Cellars is a direct to consumer wine delivery company based out of San Francisco. 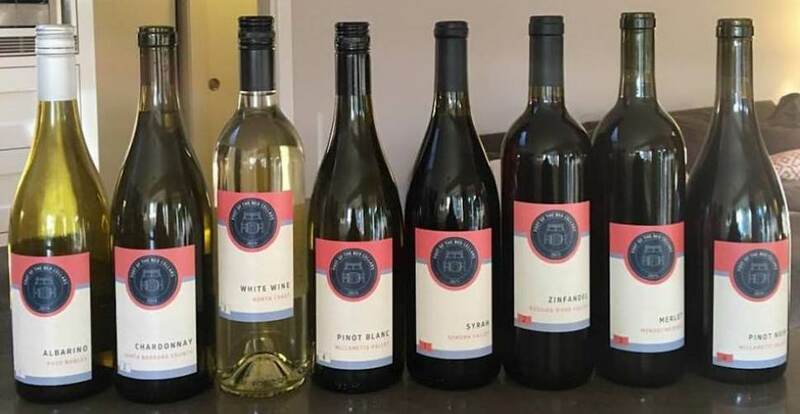 The subscription package provides you with 3 delicious bottles of wine delivered to your door each month, with several options available based on your preferences. Each bottle is specially sourced from a California winery and mailed to you for $15 per bottle (plus $12 for shipping), as of the day of our review. This No Middleman favorite keeps your cellar stocked, eliminating the need to run to the store for your much-needed glass of wine at the end of the day!